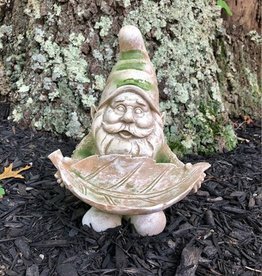 Our Leprechaun “for the birds’ Feeder would make a charming addition to your home garden! 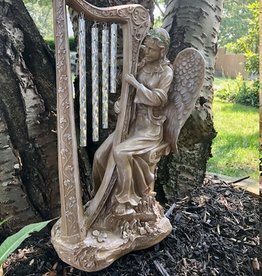 A unique take on the wind chime, this elegant piece features an angel at the harp, where the chimes rest instead of the typical strings. Statue is highly detailed, with gorgeous scroll-work, and subtle coloring. 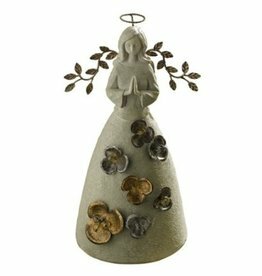 Perfect for your Irish Garden, our Garden Fairy Tree House features shamrock detailing. 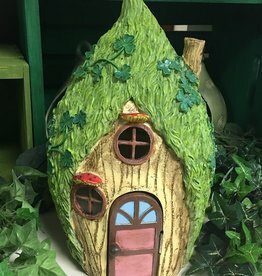 Door swings open to let your fairy friends inside! 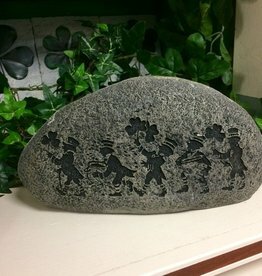 Youll never have difficulty locating that hidden key again when you employ these jaunty leprechauns on parade. 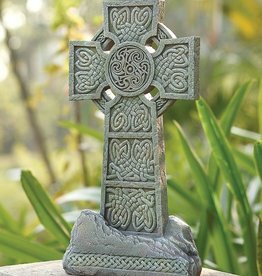 Show your Celtic Hertitage and Pride with this Celtic Cross Garden Stone! 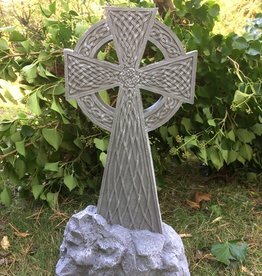 Features Celtic Knot and Triskel detailing. 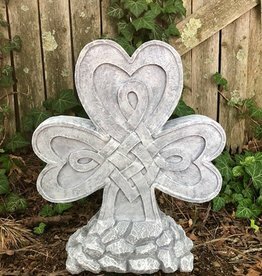 This lovely Celtic Knot detailed Shamrock Garden Stone measures 15.5L x 6.75W x 18H. 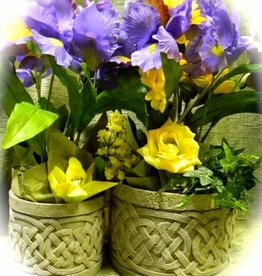 Makes a charming addition to your Irish Garden. 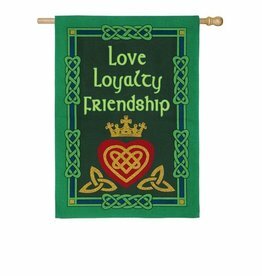 This wonderful Claddagh Burlap Flag would be a great addition to your Irish home! A sparkling Claddagh Symbol is surrounded by a green Celtic Weave Frame. 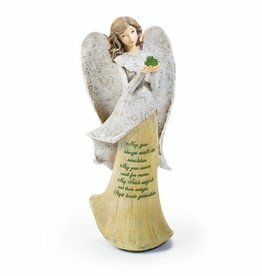 A lovely angel statue for your home! 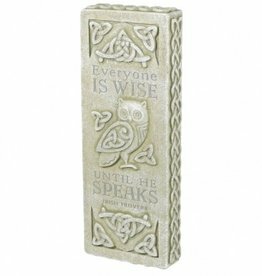 This indooor/outdoor garden plaque features an adorable little owl and Celtic knot work.